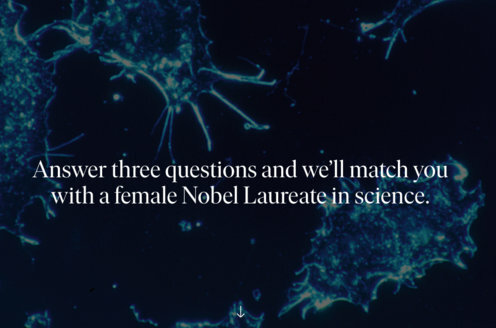 Prize motivation: "for the discovery of the antibacterial effects of prontosil." During the 19th century doctors discovered that many diseases are caused by infections - attacks by microorganisms. This led to the search for chemical preparations to combat bacteria and other microorganisms. 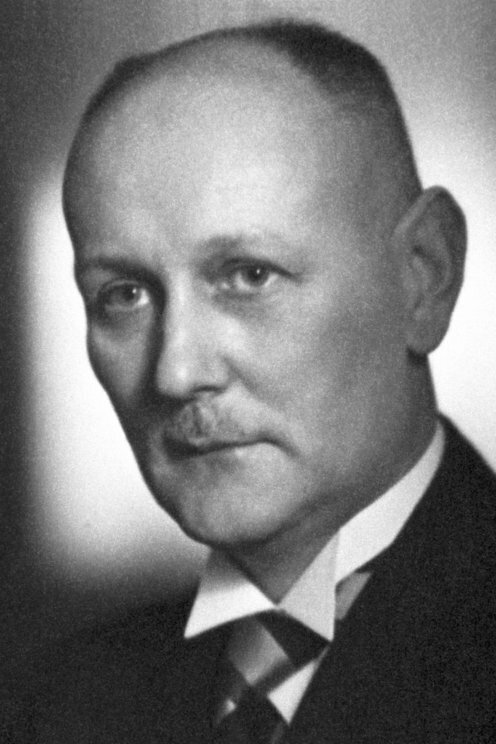 The challenge was long thought to be impossible, but in 1932 Gerhard Domagk and his colleagues demonstrated in mice experiments that sulfonamides could be used to counteract bacteria that cause blood poisoning. The discovery became the basis for a number of sulfa drugs - the first type of antibiotic.